Most plumbing problems become very expensive because they were neglected for quite some time. Don’t let that happen to you. Water damage can erode away the value of any home or business. Blue Planet Drains & Plumbing is here to make sure that doesn’t happen to you. We have served to Del Mar community for over 10 years as a commercial plumber and emergency plumber. 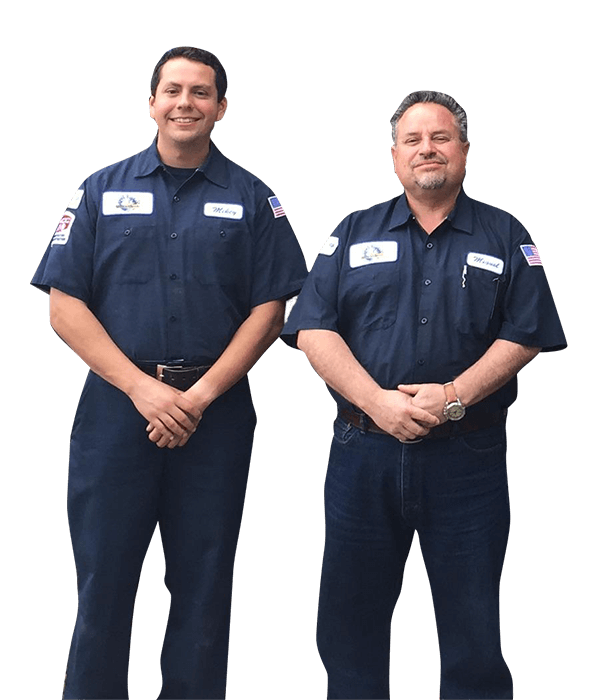 Our services record is extensive and we have acquired a considerable amount of experience in drain cleaning, sewer cleaning, general plumbing, slab leaks, and electronic leak detection. No one wants to wait for plumbing services. That’s why Blue Planet specializes in getting all plumbing fixes done quickly and efficiently. Our technicians are trained in the most modern plumbing methods, which expedites our service time. We keep our warehouses and trucks stocked with the proper tools and products, so you’ll never have to wait for parts to be shipped or ordered. We are available around the clock—365 days a year, 24 hours a day. 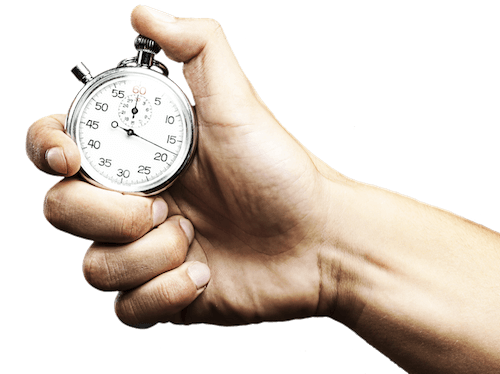 Being fast doesn’t mean that we sacrifice quality of service. We just combine the two. Blue Planet technicians are hand-picked specialist who have a passion for the trade. Each of our techs has undergone hundreds of hours of training to ensure quality of service. Innovation is mindset. We understand that modern technologies are constantly improving how we are able to accomplish tasks. Our trade and industry is part of this trend. For instance, plumbers sometimes use invasive methods to find leaks in walls, and concrete slabs. Usually this causes damage that has to be fixed. Blue Planet uses electronic leak detection equipment to find the exact location of unseen leaks. This is just one of the technologies that we use to provide innovative service. If you are having a plumbing issue at home or at your place of business, feel free to call us to troubleshoot. We offer free in-home estimates if you would like a trained set of eyes to look at the problem you are having.